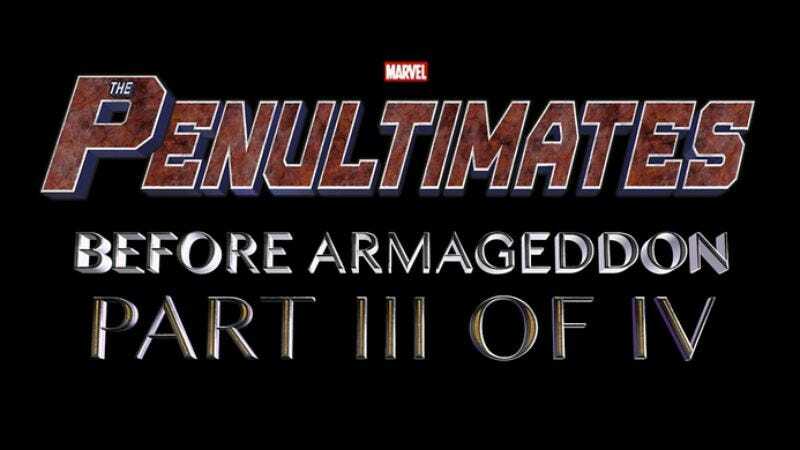 This new parody video envisions a world where movie studios announce their projects years in advance, banking that audience excitement will remain constant for 15 films released across five years and all building to The Penultimates: Before Armageddon: Part III Of IV. We mean, can you imagine? The parody perfectly encapsulates what these movie announcements are like for those who don’t know much about comic book mythology.